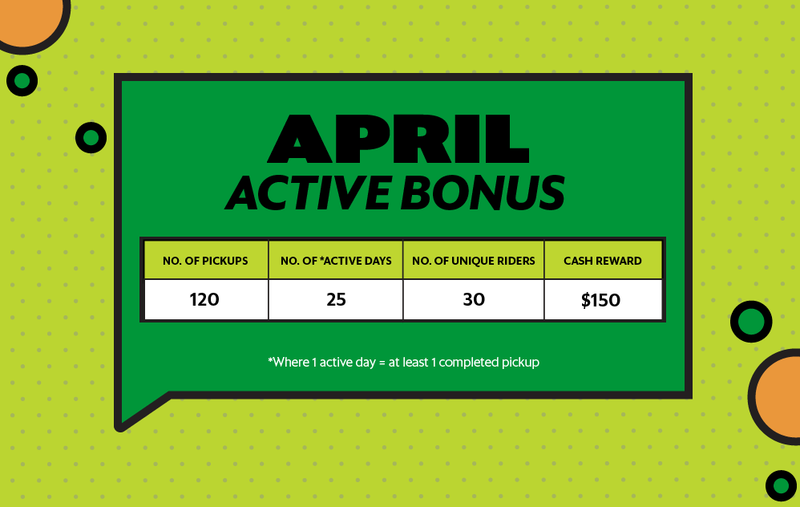 Check out April Active Bonus and what Grab-Uber merger means to you! Welcome back to this space where we bring you the latest updates! How about a token of appreciation for your active contribution to Singapore’s largest social carpooling movement? Don’t miss out on April’s Active Bonus to enjoy an additional $150 cash reward! As announced earlier this week, Grab has acquired Uber’s Southeast Asia operations, a move that combines the strength of both companies to serve commuters better.What does this mean to us Hitch Drivers?Following the full migration of Uber users to Grab platform after 8 April 2018, you may expect more riders trying out GrabHitch for the first time which means better matches for you! However, they may not understand the concept of social carpooling or how to hitch the right way. In such instances, we seek your kindness and patience to help educate and get them onboard our movement. We’re counting on you! ?